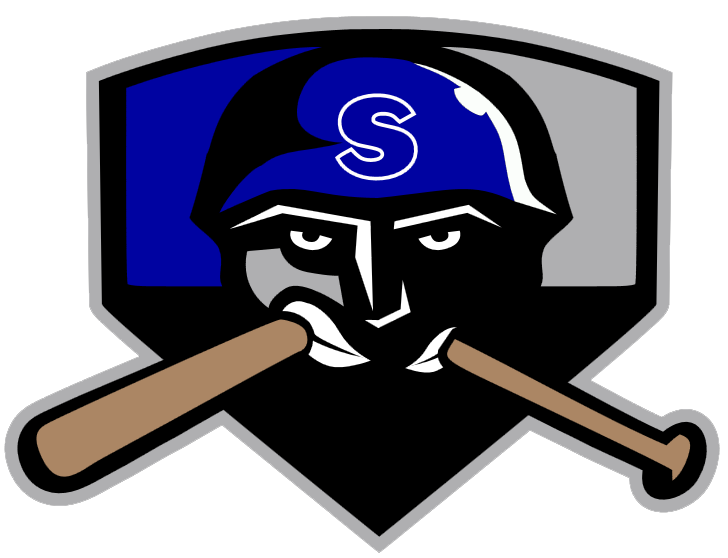 The Salina Stockade (7-11) built an early edge on Tuesday, but the Topeka Train Robbers (8-9) roared back to steal a 6-4 victory at Bettis Complex. 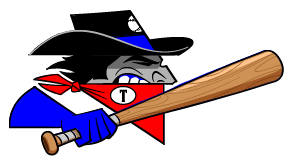 The Topeka Train Robbers took the lead in the seventh inning on a solo home run by Chris Scura. John De Leon pitched lights out for the Topeka Train Robbers. The Salina Stockade managed just one hit off of De Leon, who allowed no earned runs, walked none and struck out three during his two innings of work. Skyler Fuss couldnt get it done on the rubber for the Salina Stockade, taking a loss. He lasted just 1 2/3 innings, walked one, struck out four, and allowed two runs.